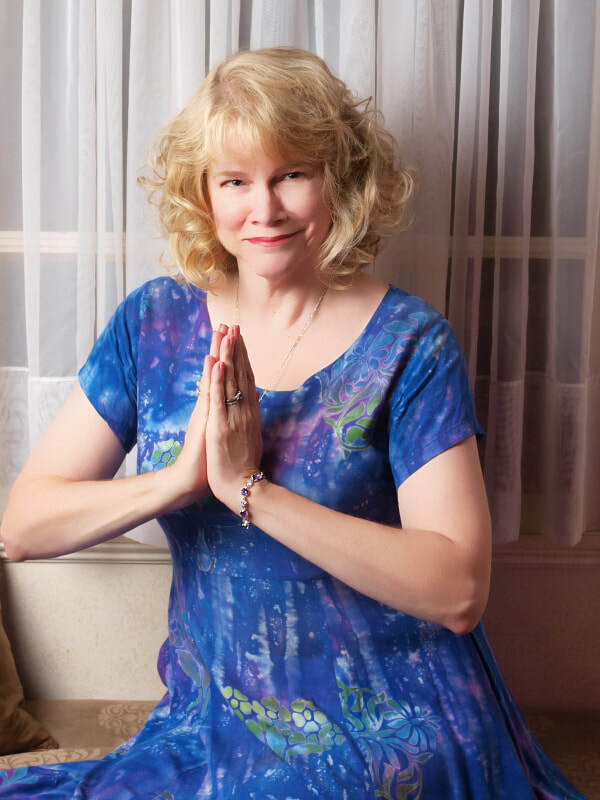 Marcia's work as a master healing facilitator, Angel Therapist, spiritual counselor, shamanic practitioner, teacher, & spiritual intuitive is grounded in a deep respect and love for Mother Earth, coupled with a powerful faith and connection with Spirit. Through her gifts of clairvoyance, clairaudience, claircognition, & clairsentience, Marcia works with your Angels, guides & teachers, as well as her own, to restore you to the vibrant, happy, healthy life you were meant to live. Her work is Spiritually guided at every step, and is based on the core belief in the inherent Divinity that exists within all living beings.